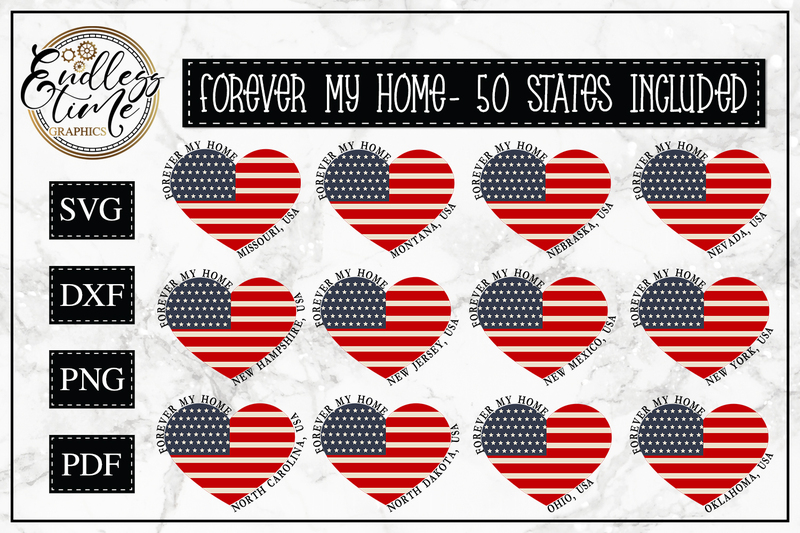 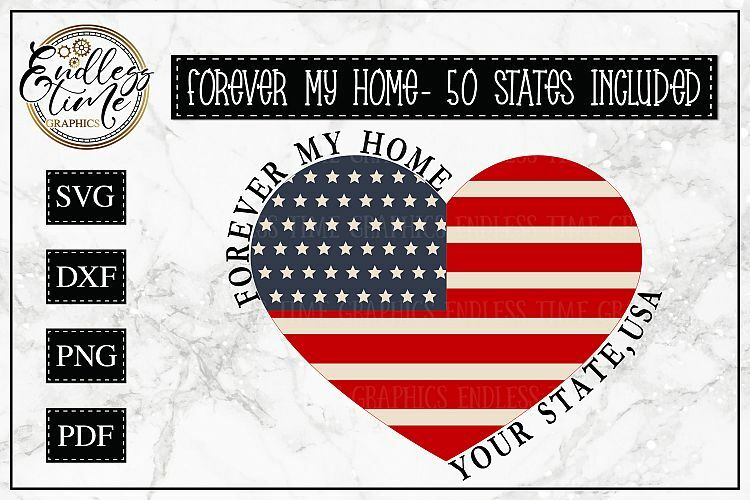 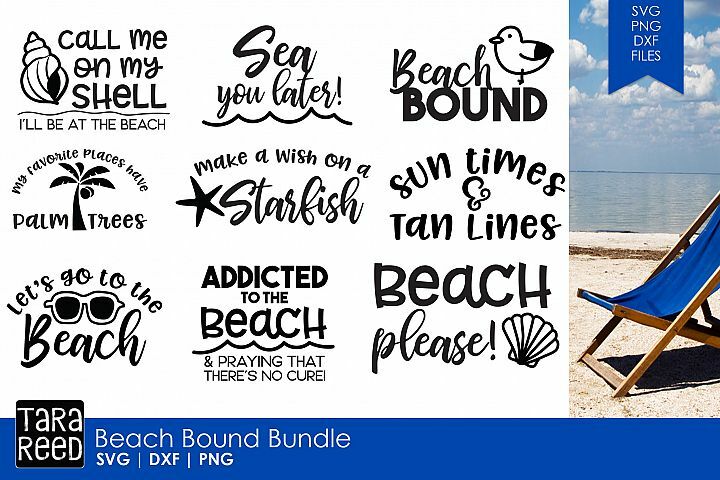 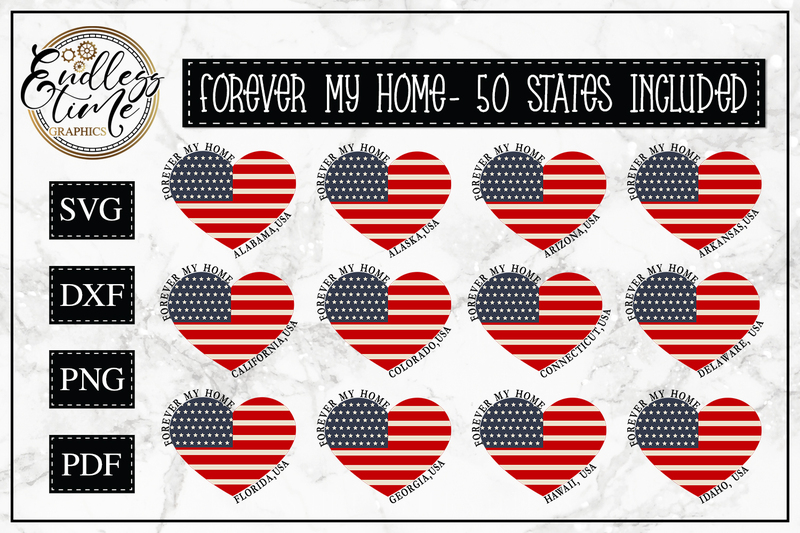 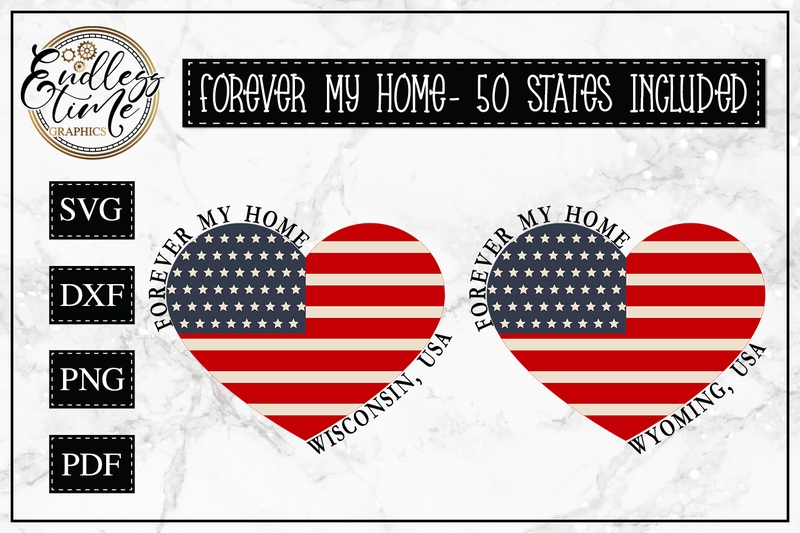 Show off your love for your state with this all new SVG bundle from Endless Time Graphics. 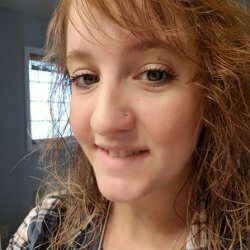 All 50 stats are included!!! 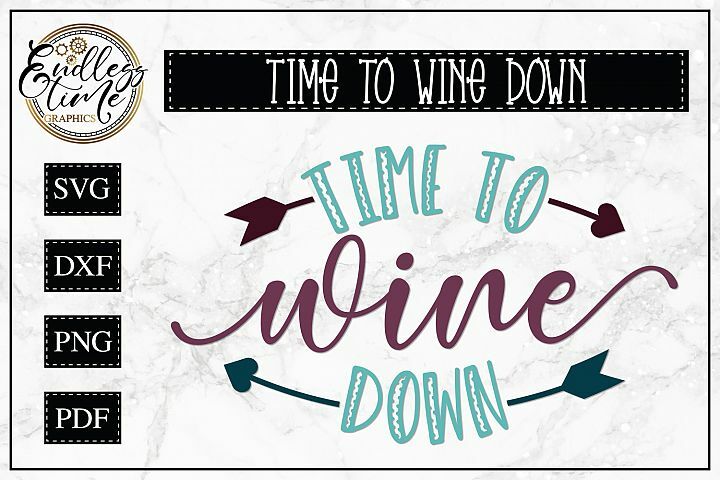 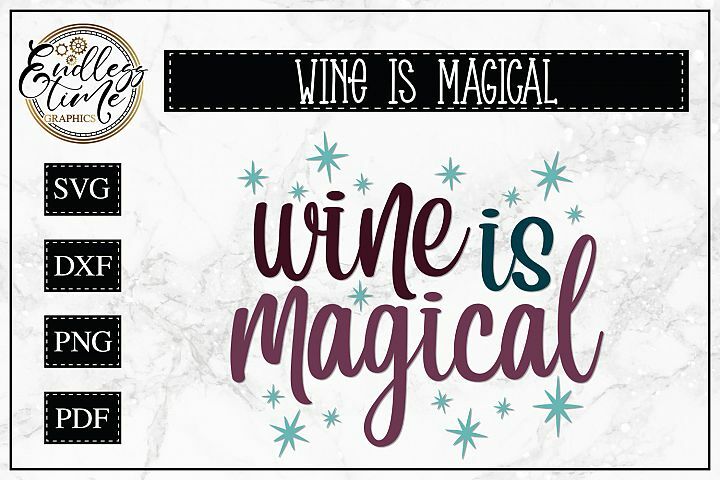 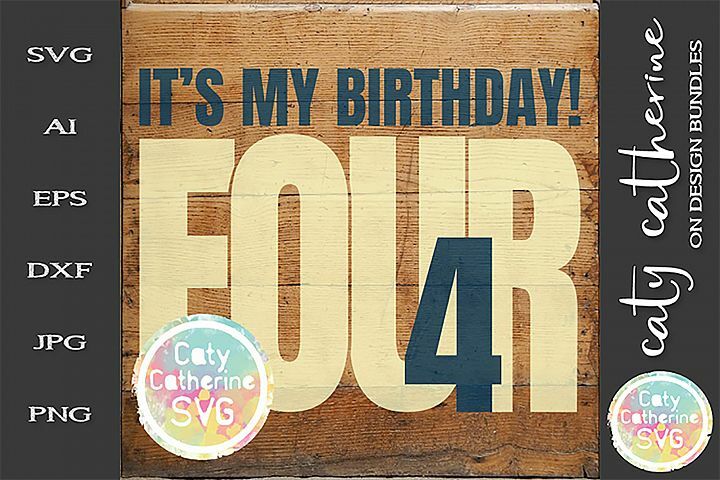 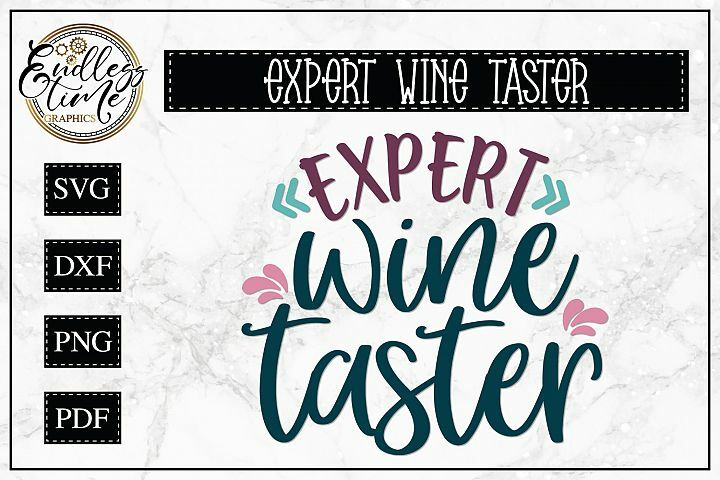 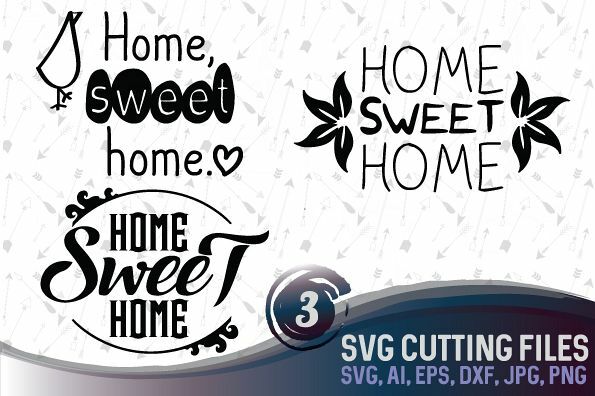 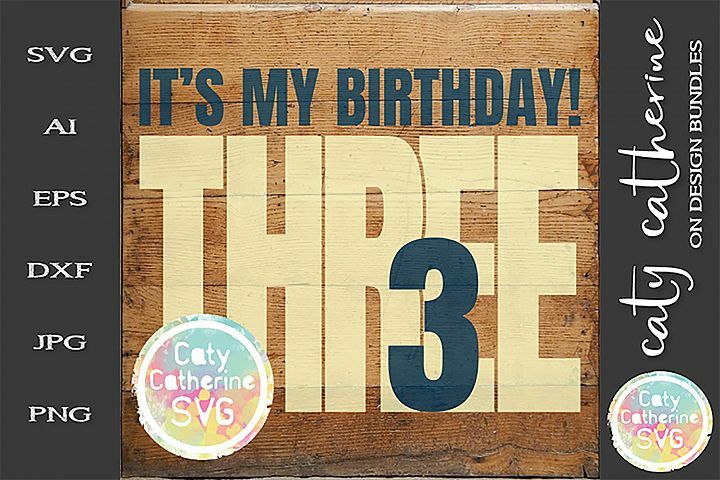 These SVG designs are perfect for mugs, stemless wine glasses, wood signs, t-shirts, pillows, totes, canvases, journals, wall decor, planner stickers or whatever your creative heart desires. 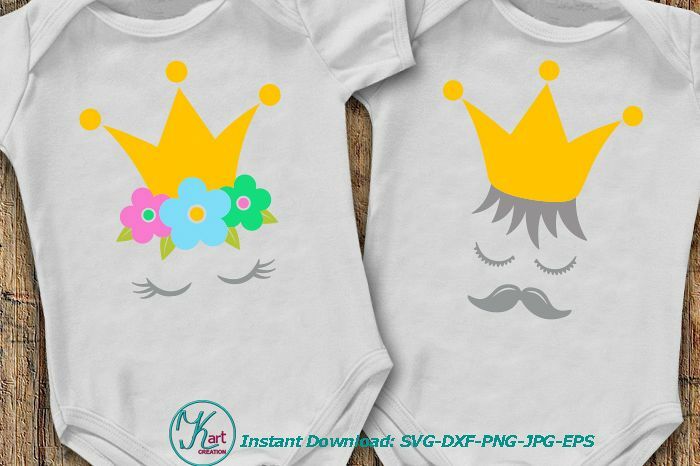 Includes PNG included-- perfect for Sublimation! 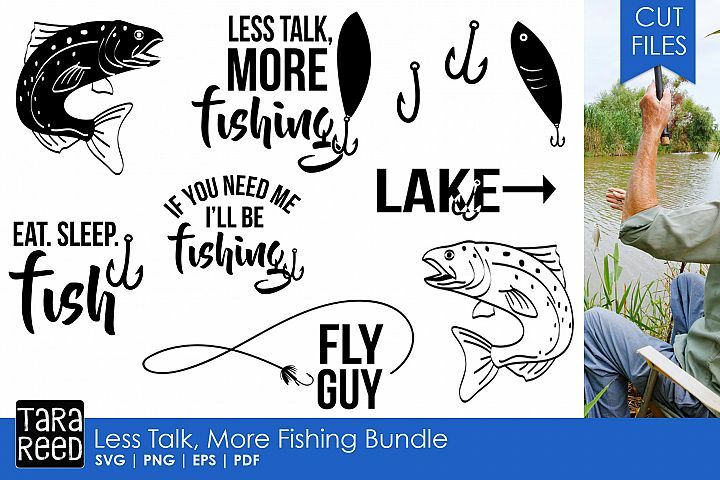 Introductory pricing 50% off ends 04/18 at 11:59 pm.